I'm calling this "rustic" because this was my first attempt to creating my own Blueberry Ice Cream and it turned out great! It has a more homemade taste and texture to it (which I think is a good thing) than your average store bought ice cream. And even though there are 4 cups of blueberries in this recipe, it's light and not as sweet. But my favorite part about this icy creation has to be the orange zest and triple sec that was added to the mixture! 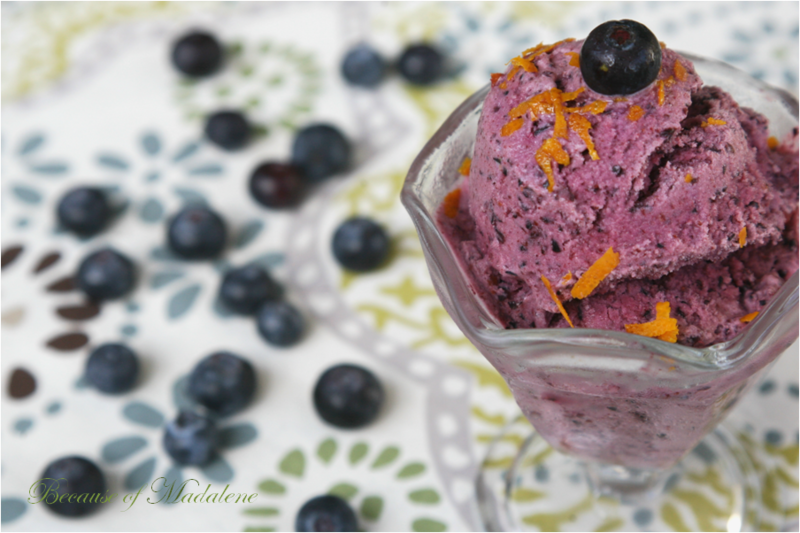 I absolutely love the combo of blueberries and orange and in this recipe, that extra zing from the zest and liquor gives it a punch of freshness and flavor that this ice cream really deserved. In a blender, puree the blueberries. Add the rest of the ingredients and blend together. Follow the instructions on your ice cream maker and eat immediately for soft serve or finish it off in the freezer until completely frozen. If you don't have an ice cream maker, pour the mixture in a container with a lid and put in the freezer until completely frozen (about 4 hours). Wow, this looks so delicious, I can't believe you made it on your own. 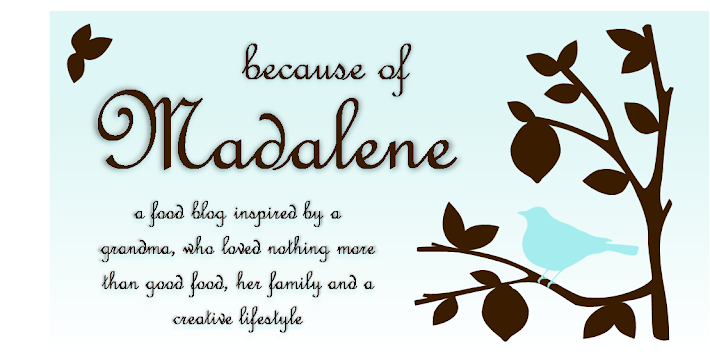 No, wait, I can believe it, and I'm definitely inspired: I've never attempted to make homemade ice-cream before! I think the next time around I'll try amaretto... yum. I've never made homemade ice cream before. This recipe looks so good. I must try it out this summer! Loving everything blueberry right now! I reallyyyy need an ice cream maker now!! It's one of the best kitchen investments you can make!